For the first time in a long time we have some new items available in the catalog. 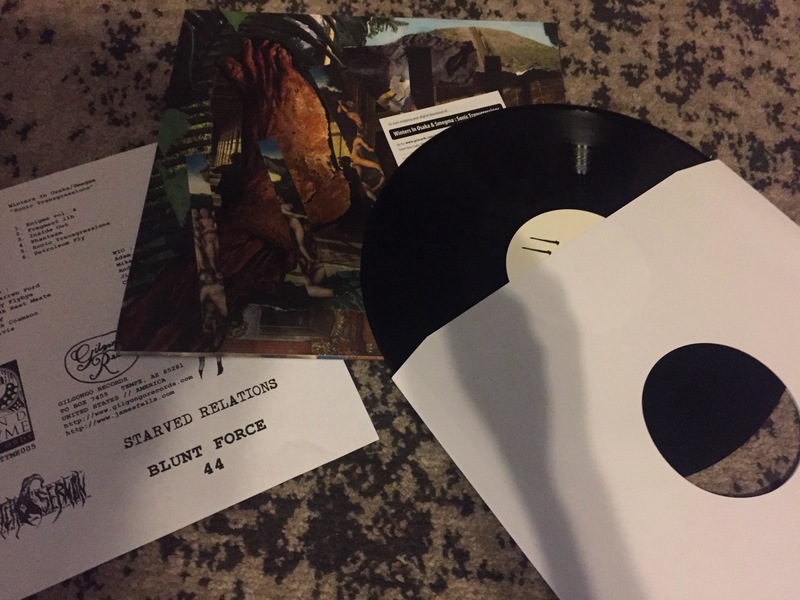 These include new vinyl from Unrest Productions and Unsound Recordings, some new and reissued music from Brown Snake Kills Dog and a paperback novella. More soon! Just got our copies of the Kontinent – Stasis and Shift – Abandon LPs. These turned out great, and we’re currently the only US distributor that has them. You can find them in the “Catalog/shop” section. I’ve added several new Unrest Production titles to the catalog/shop. Many of these are sold out from the source, and unavailable from other US distributors. Supplies are limited. 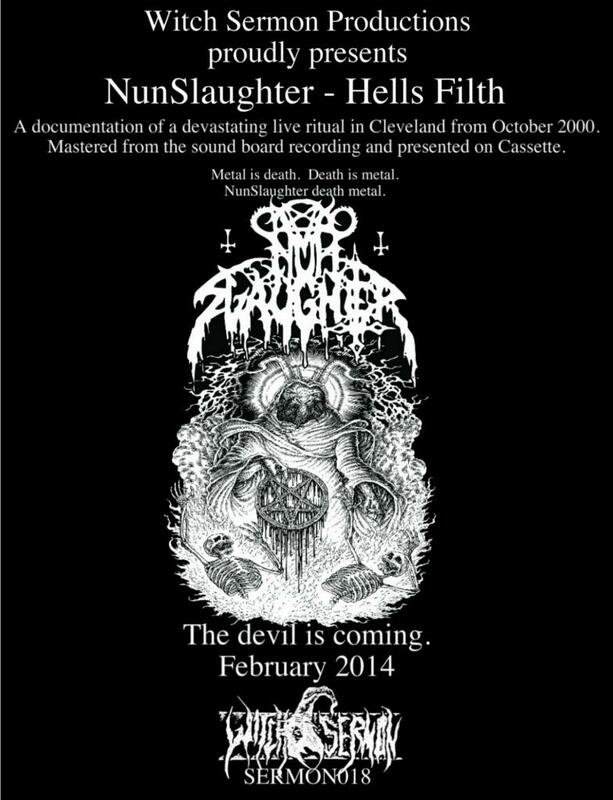 Also, for the month of June any Witch Sermon releases still in stock are 1/2 price. Use promotion code JUNE16WS. 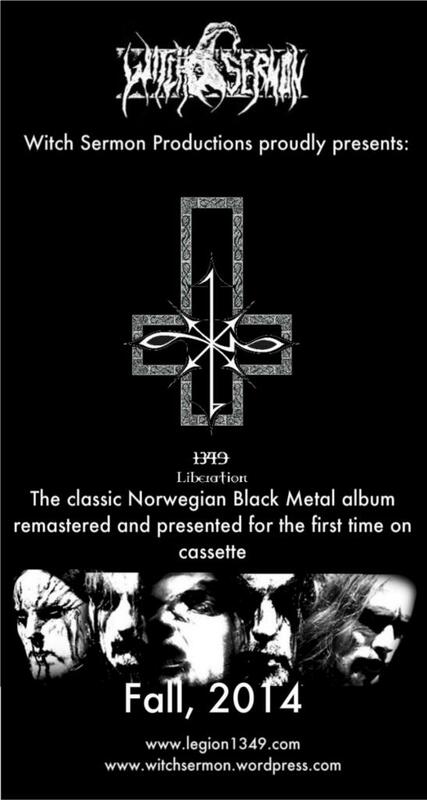 Lastly, there is a “lost” Persistence in Mourning album that was recorded several years ago. It bounced around several labels but ultimately remains unreleased. 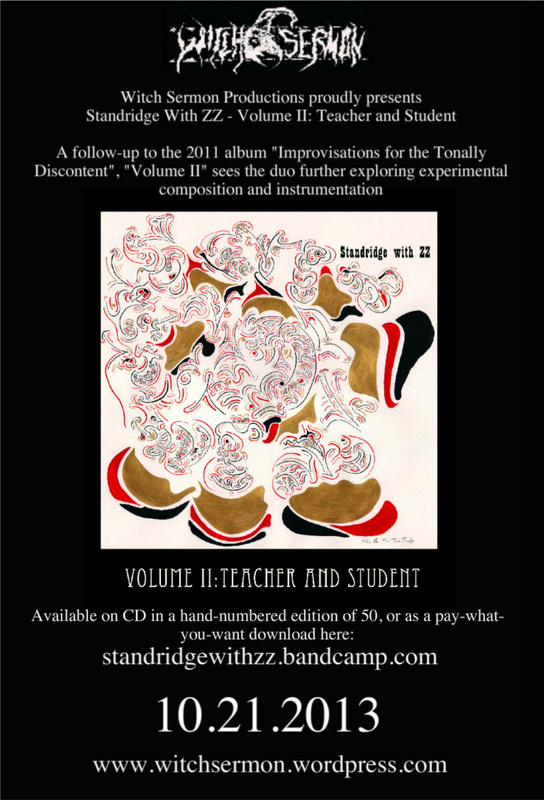 I intend to make it available as a free download complete with artwork and liner notes on this blog very soon. It’s entitled “A Tongue of Bone”. More to come! Two new releases available in the shop. 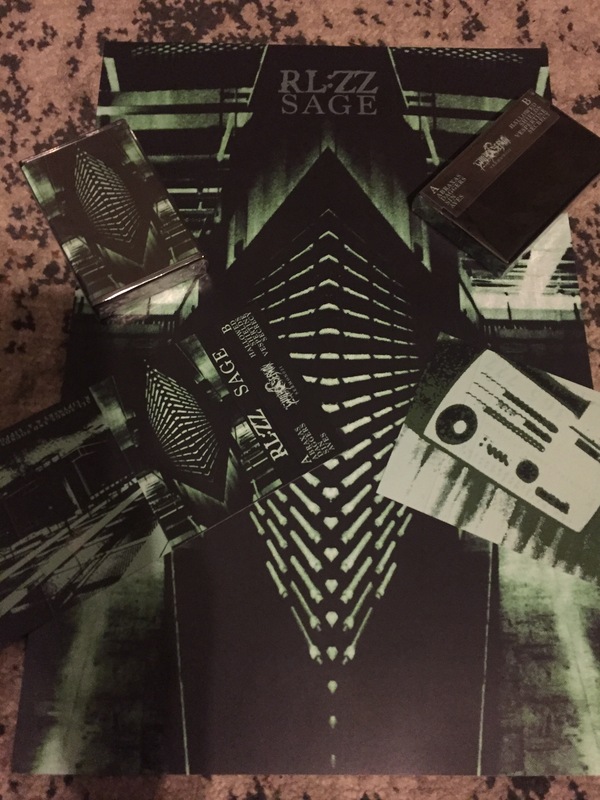 SERMON020 – Winters in Osaka and Smegma – Sonic Transgressions LP, and SERMON021 – RL:ZZ – Sage cassette and poster.